Internet of Things (IoT) is turning into an essential part of daily life, and numerous IoT-based scenarios will be seen in future of modern cities ranging from small indoor situations to huge outdoor environments. In this era, navigation continues to be a crucial element in both outdoor and indoor environments, and many solutions have been provided in both cases. On the other side, recent smart objects have produced a substantial amount of various data which demands sophisticated data mining solutions to cope with them. 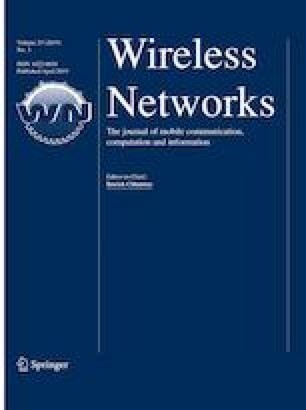 This paper presents a detailed review of previous studies on using data mining techniques in indoor navigation systems for the loT scenarios. We aim to understand what type of navigation problems exist in different IoT scenarios with a focus on indoor environments and later on we investigate how data mining solutions can provide solutions on those challenges. Khalajmehrabadi, A., Gatsis, N., & Akopian, D. (2016). Modern wlan fingerprinting indoor positioning methods and deployment challenges. arXiv preprint arXiv:1610.05424.